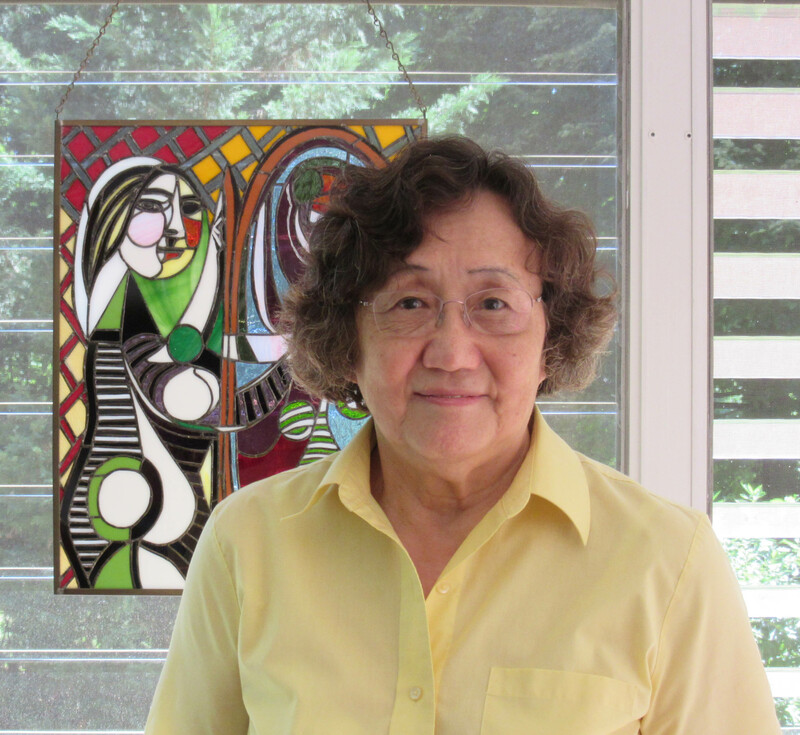 Mimi Y. Keating, Ph.D., Materials Scientist at DuPont Central Research and Development Department, has been recognized by Marquis Who’s Who Top Scientists for dedication, achievements, and leadership in analytical materials science. Drawing upon nearly 30 years of professional experience, Dr. Keating is an esteemed figure in the field of analytical materials science who served DuPont Central Research and Development in Wilmington, DE, as a Research Fellow from 2006 to 2011. Working for the company for a significant bulk of her career, she previously positioned as a senior research associate from 2000 to 2006 and a research scientist from 1985 to 2000. Dr. Keating began her career as a research scientist at the University of Delaware for two years from 1982. Dr. Keating holds a Bachelor of Science from National Taiwan University in 1966 and a Doctor of Philosophy in chemistry from Pennsylvania State University in 1970. A native of China, she immigrated to the United States in 1966. Throughout her illustrious career, she has been most renowned for her research in thermal fractionation of ethylene and perfluoroethylene copolymers, inplane and through-plane thermal conductivity, accelerated creep of engineering polymers, and in the determination of polymer process windows through the crystallization rates versus temperature rates. She has also conducted research in heat deflection temperatures of polymers using DMA, and in analysis of gases evolved in thermal decomposition of materials using TGA/Mass Spectrometry. A former President of the North American Thermal Analysis Society in 2006, Dr. Keating received the Outstanding Service Award from the organization in 1997 and a fellowship in 2004. In her spare time, she thoroughly enjoys painting, stained glass crafting and playing guitar. Valuing creative endeavors from an early age, she paints in most forms of media, as well as stained glass panels and Tiffany-style lamp shades. She has exhibited her products.